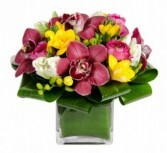 Orchids are a fabulous way to do this. 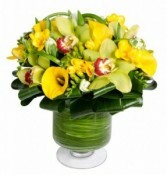 The perfect desktop flower arrangement is long-lasting, colorful and bold. 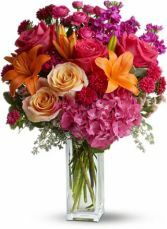 It makes the day a little more bright and attracts the attention of not only the recipient but, of everyone who walks by. 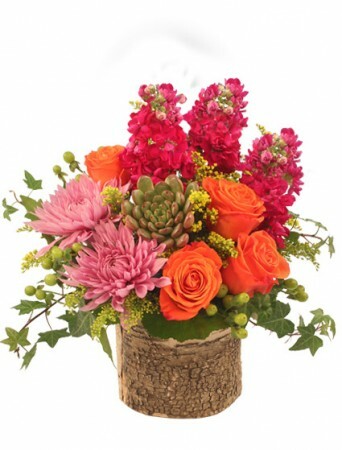 With spring flower starting to blossom outside having a flower arrangement special for a desktop allows you to bring the outdoors in. Treat yourself, your admin and anyone else special in your life to the gift of life!